Girls Nite Out – This Friday Night! 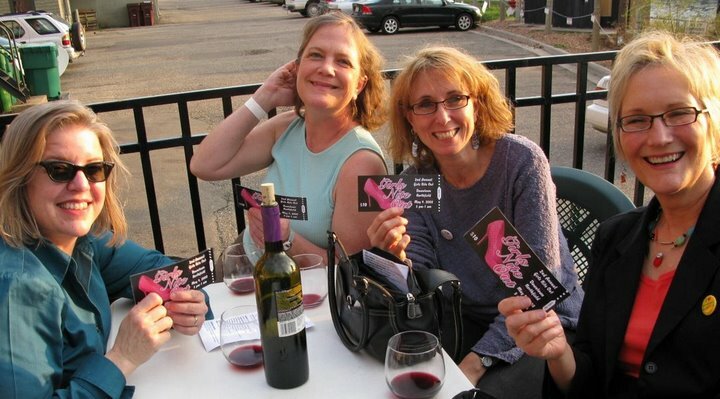 This Friday, May 8th, it’s the third annual Girls Nite Out in Northfield. From 5 p.m. to 1 a.m., come on down(town) for food, fun, and friends. 12:00-1:00 – Continue downtown to participating restaurants and bars for more Girls Nite Out Specials!!! For more information, see the poster on our home page.